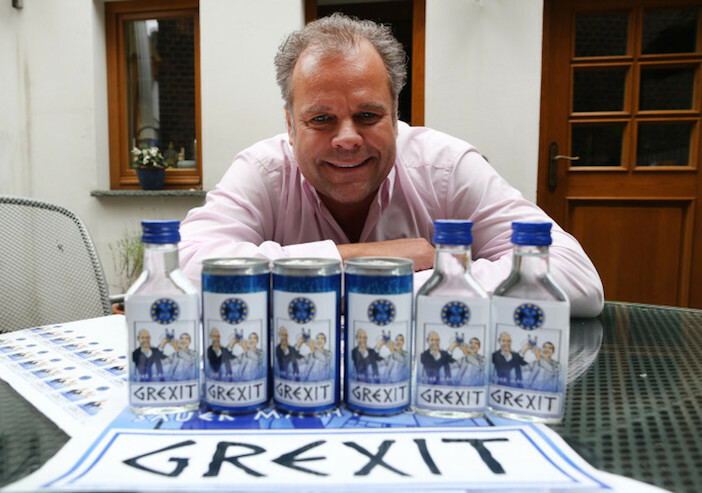 Uwe Dahlhoff, a 47 year old entrepreneur has trademarked the word ‘Grexit’ and plans to launch a vodka drink in the coming days bearing the name. A mock-up of the label shows an illustration of Greek prime minister, Alexis Tsipras and his finance minister, Yanis Varoufakis happily raising a drink while a bewildered Angela Merkel looks on. “We are printing labels to release the liquor on the market in the next 10 days,” Mr Dahloff said in a press release late last week. ‘When life gives you lemons make lemonade’ is probably the closest equivalent in English – the drink is a mix of vodka and lemon. 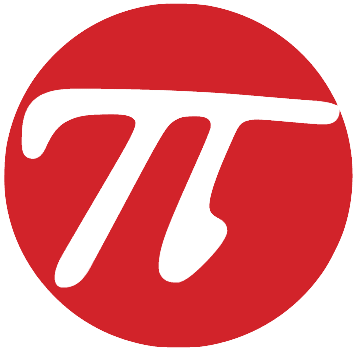 While it’s a good way for a German entrepreneur to capitalize on the situation…he could use a marketing strategy which might increase sales by offering to donate a percent of sales to Greece. Some smart Greek entrepreneur might consider doing something similar in Greece, with Ouzo.